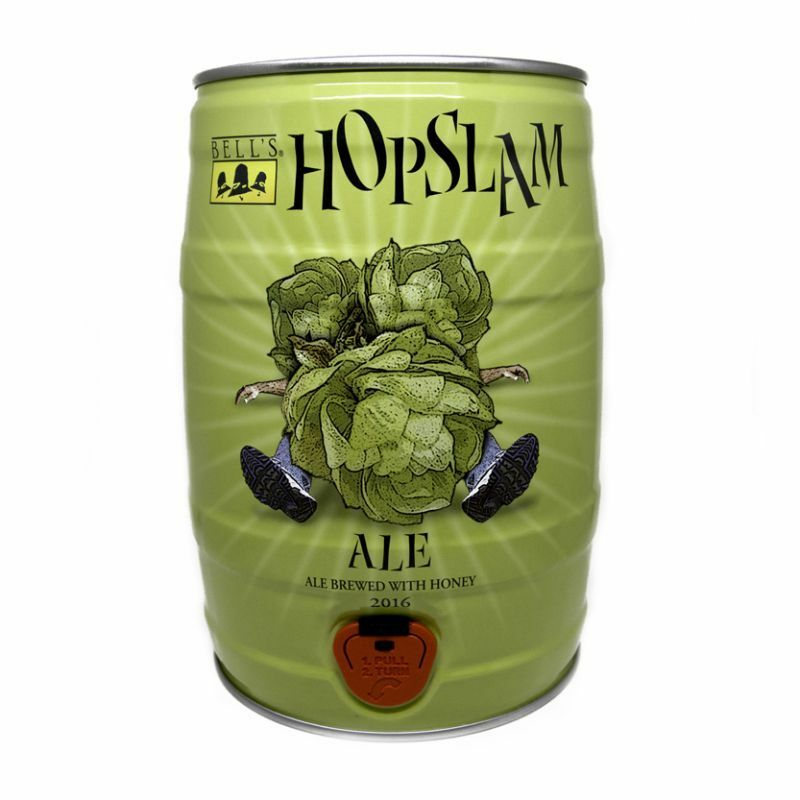 Tonic at Quigley’s Bar and Restaurant is proud to be the first bar in DC to debut the 2016 batch of Hopslam Ale, one of Bell’s Brewery’s most sought after seasonal brews. The Hopslam Release Party will take place on Monday, February 8. Kegs will be tapped at 4 PM and 10-ounce pours will be available for $9 until the keg runs dry. This limited Double India Pale Ale is brewed with Michigan honey and possesses the most complex hopping schedule in the Bell’s Brewery repertoire. 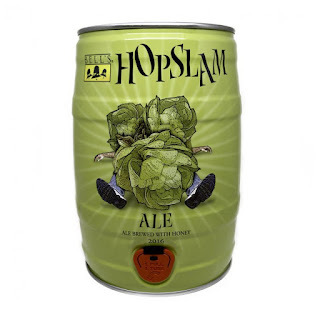 Hopslam Ale is characterized by an aromatic blend of grapefruit, stone fruit and floral notes. Tonic at Quigley’s will also offer regular Happy Hour food and beverage specials from 4-7:00 PM during the event. Tonic at Quigley's Restaurant and Bar is located in the historic Quigley's Pharmacy space at 2036 G Street, NW. The American bistro features comfort food with a twist including hamburgers, specialty pizza and their signature tater tots. For more information about Tonic at Quigley’s, visit www.TonicRestaurantDC.com. To learn more about Bell’s Brewery, go to http://bellsbeer.com.